The bees have been working hard all summer to gather nectar and convert it into honey. The nectar has been deposited into cells in the honeycomb and the bees have fanned it with their wings to evaporate out much of the moisture. The cell is then capped with wax for storage. At this point, it is considered honey. The honey is their food, or where they get their carbohydrates for energy. This is what we will harvest at the end of summer. 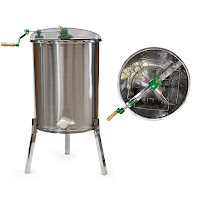 In order to prepare for honey harvest, there are a few key pieces of equipment we need to acquire. Keep in mind that beekeepers can have one hive or one thousand hives, which means there are different setups for harvesting honey. The equipment listed here is for a beekeeper that has a small number of hives. honey harvest equipment. An extractor is essentially a stainless steel barrel. Inside are baskets that hold frames full of honey. There is a hand crank or motor mounted on top that will spin the baskets inside the steel barrel. 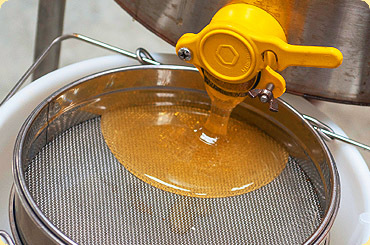 At the bottom of the barrel is a gate that controls the flow of honey out of the barrel. Next is the hot knife. 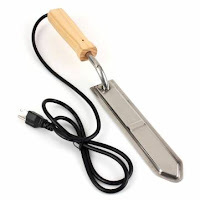 This is a large steel blade that must be plugged in to heat up. It has a wooden handle to protect the user’s hand from being burned. We will also need honey buckets. 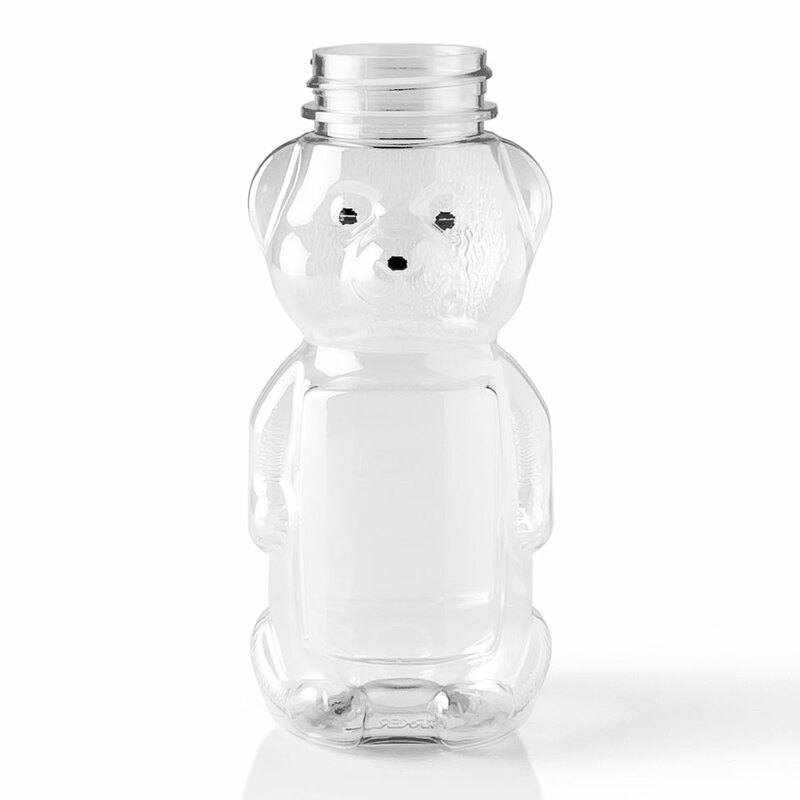 The quantity depends on how much honey you will be harvesting and bottling. 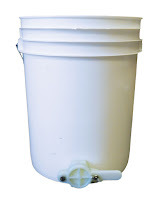 The buckets are a standard five-gallon food grade pail with a gate at the bottom. 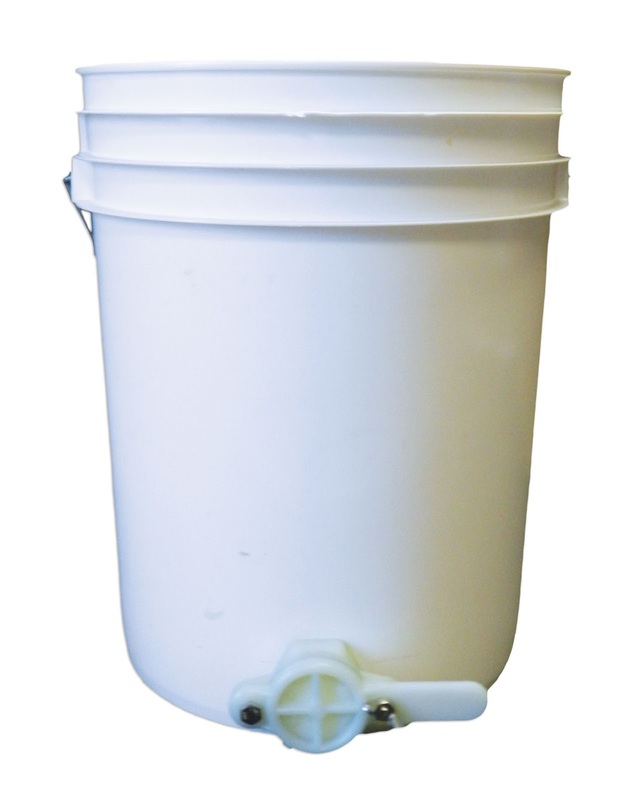 This bucket will catch the honey from the extractor. For the top of the bucket, some type of strainer is needed. Depending on the facility where you are harvesting honey, you may want to cover the floor with a layer of plastic. Honey is incredibly sticky and tends to get everywhere! The plastic will help make cleanup a breeze. Don’t forget about bottles. 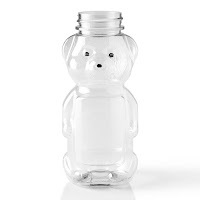 Small plastic bears to large glass jars are all acceptable, provided they are clean and do not have residues from other foods. Remember to set aside a whole day or more for harvesting, it’s not something you can rush. Once you have all the necessary equipment, you’re ready for harvest!